An angel who claims to be a servant of the goddess appears in front of the hero. The demon king's weakness has resulted in more power to succubus'. 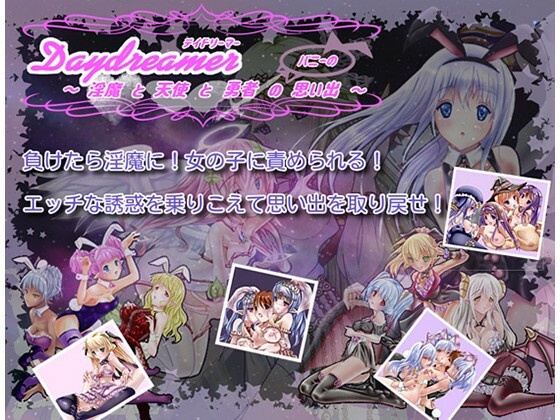 Even worst, they use the hero's memories to create a lewd world... Take back your memories from the succubus with the help of the angel, and save the world!